In 2015, Connect Global launched an initiative in Honduras we call Connected Community. 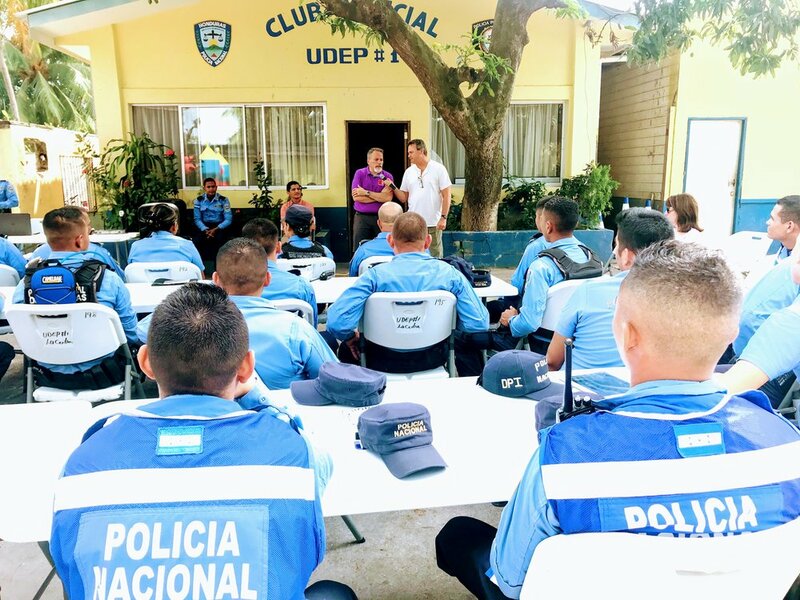 As a part of our ongoing support and investment into the Community of La Ceiba, Honduras our team will be providing training for the members of the local police department. The department leadership has asked for a specilized training for first responders to be able to learn life saving techniques in order to mitigate the loss of life in the field. Our team will be in Honduras July 14-22. We have many different outreaches planned. One of those outreaches that we are planning is the training at the police station. We have two team members who are EMT/Firefighters and will be leading this training. We are proud to be able to bring this training to La Ceiba. We hope to also record the training in order to be able to present it in more departments across Honduras. We are so glad to be building a strong connection to this department and be able to share both tangible and spiritual support to the police of Honduras. Connect Global has been investing in the local police department in La Ceiba since 2015. We are glad to support these first responders. Police officers in La Ceiba Honduras are on the frontline of a very dangerous and complicated community to police.